Tim has been a resident solo artist at The Cavern for over ten years. As a musician he has toured the world with many bands and was signed to MCA records in the ’90s with Liverpool band Two Way Street, supporting amongst others, David Bowie and Paul Young. 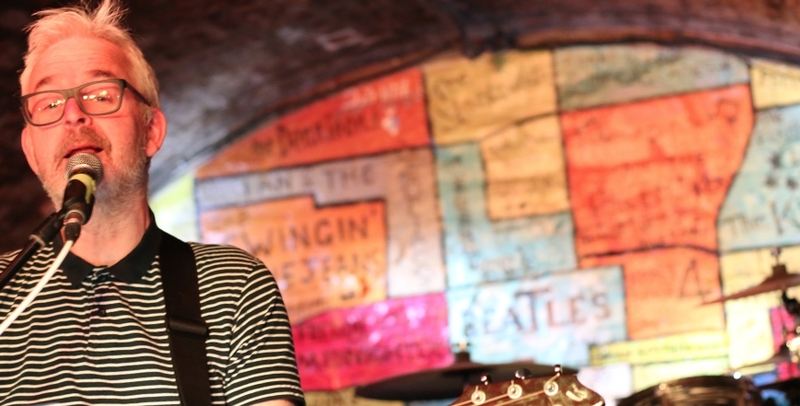 At The Cavern Tim specialises in Beatles material as well as other classic artists such as Neil Young, Bob Dylan and pretty much anyone else! 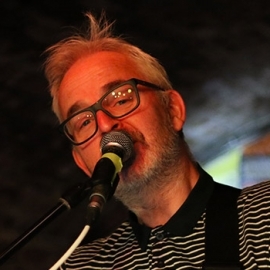 Tim is also a member of The Cave Dwellers – our Saturday night resident band who invite guest musicians and singers to join them on our famous stage.